It may be hard to imagine an olive mill in the middle of the desert, yet it exists at Queen Creek Olive Mill. For over a decade, Perry Rea and family have owned and operated Arizona’s only working olive mill and farm, pressing their olives for high quality extra virgin olive oil and olive oil-based products. Located just east of Mesa, this area is known for sunny days, cool nights, and fertile soil, producing ideal conditions for growing a variety of fruits and vegetables. 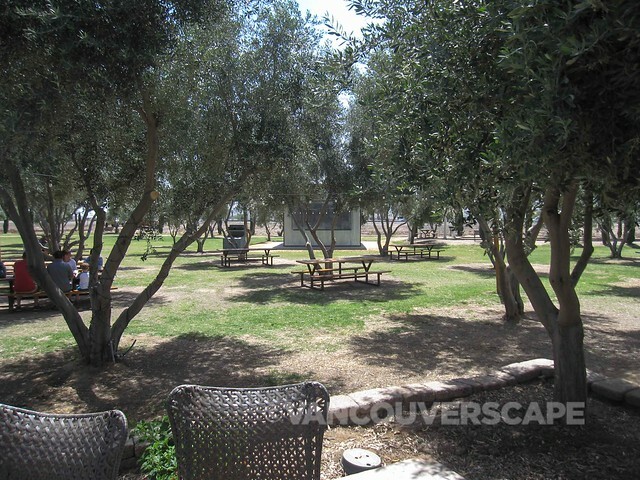 Queen Creek’s olive grove contains over 16 varieties of olives, including Frantoio, Grappolo, Mission and Moraiolo. 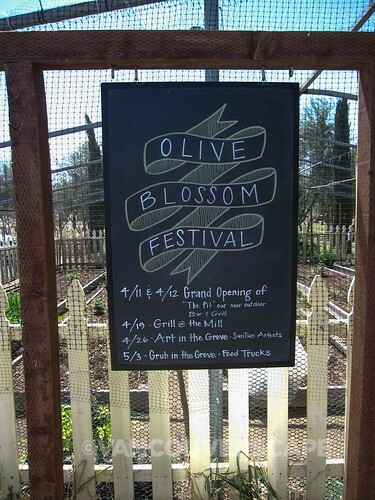 The grove is pesticide-free as the olive fly is not an issue here. Trees are drip-irrigated. As well, the olives are pressed within 24 hours of harvest and only mechanical means are used to extract the oil (no solvents or heat). The shop contains an amazing assortment of extra-virgin olive oils, from Mexican lime to chocolate! We were able to sample several of the oils on the shelves. The Pit at Queen Creek is the property’s newest space, complete with a bar featuring local craft beers on tap, a high-end selection of wines, and lots of space for enjoyment under the olive trees. Queen Creek supports local by way of their Partners in Passion program, selling locally-produced products including Superstition Coffee inside the shop and restaurant. Speaking of dining, we enjoy a tasty lunch onsite. Gourmet sandwiches, salads, and gelato are just a few of the specialties on offer. 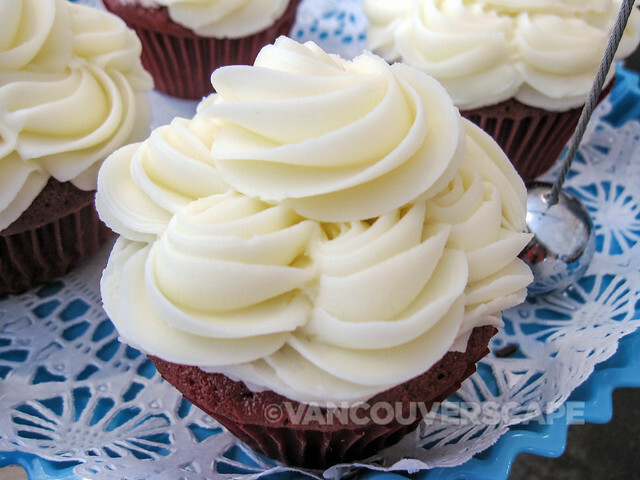 Splitting a Meyer lemon olive oil cupcake was the perfect finish to an excellent, hearty, and healthy EVOO-infused lunch! 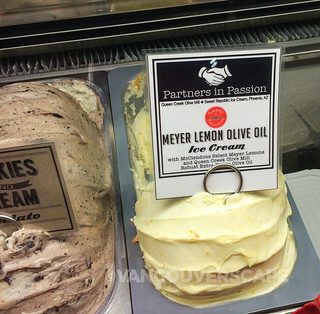 Queen Creek Olive Mill is located at 25062 South Meridian Road in Scottsdale, Arizona. Our next stop is nearby Agritopia, a master-planned urban community farm. 16 of its 160 acres are certified organic farmland containing row crops, fruit trees, and livestock. The unique aspect of this region is its proximity to just over 450 single-family homes that border the property. 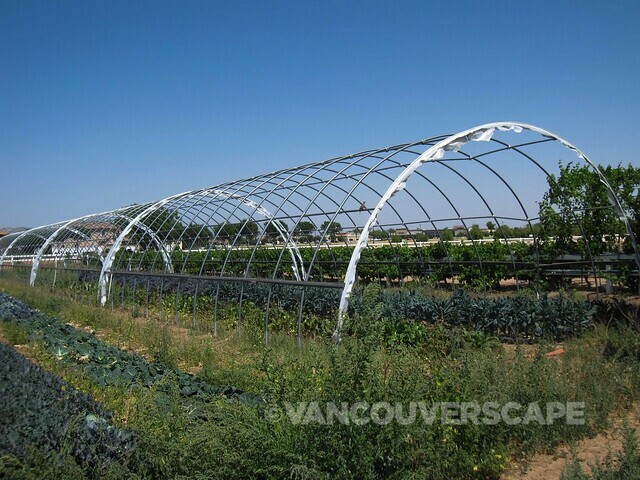 This allows local residents to own a 12 x 12 foot plot and grow their own food supply. Gilbert, Arizona’s Agritopia was one of the first agrihoods to take shape in the USA; developer Joe Johnston will soon open a 32-acre mixed-use village called Epi-Center at Agritopia, opening the two dozen or so lots to local retail shops and restaurants. 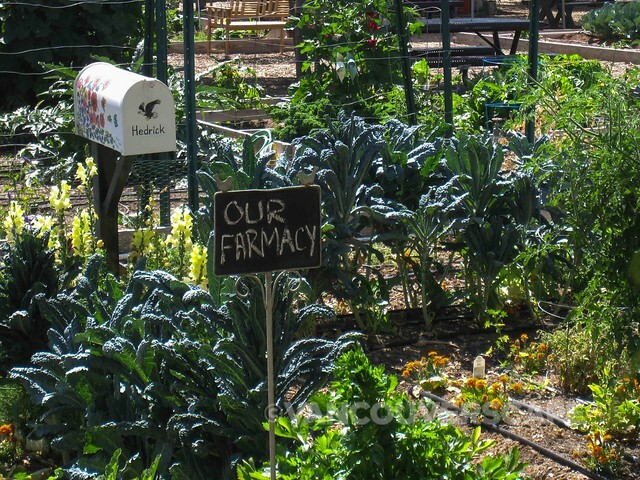 Agritopia was recently praised by the New York Times as the country’s leading agri-hood! 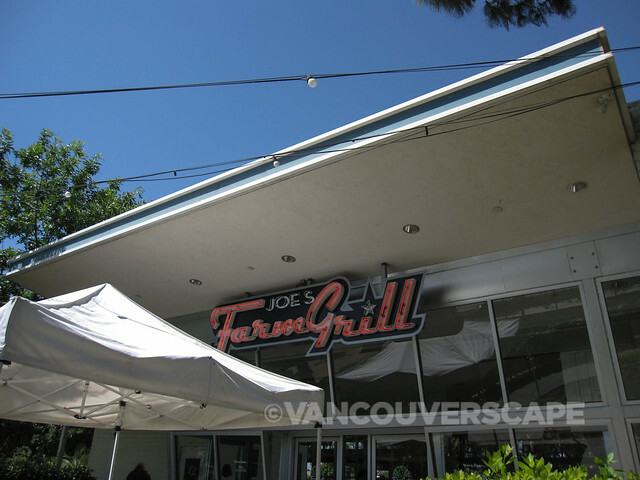 Joe’s Farm Grill, The Coffee Shop, and honour-system weekly farm stand complete the picture. 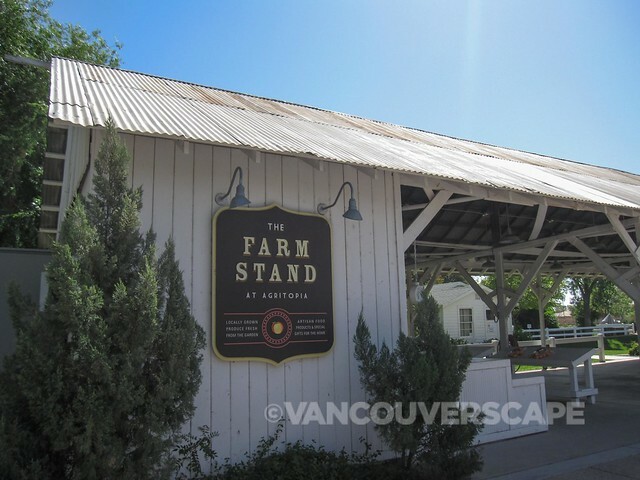 Plan a visit out this way on a Wednesday, where from 4 to 8 pm you’ll find both the farmstand and food trucks. The Coffee Shop is one of only two Arizona restaurants to have been featured on the Food Network’s Cupcake Wars. 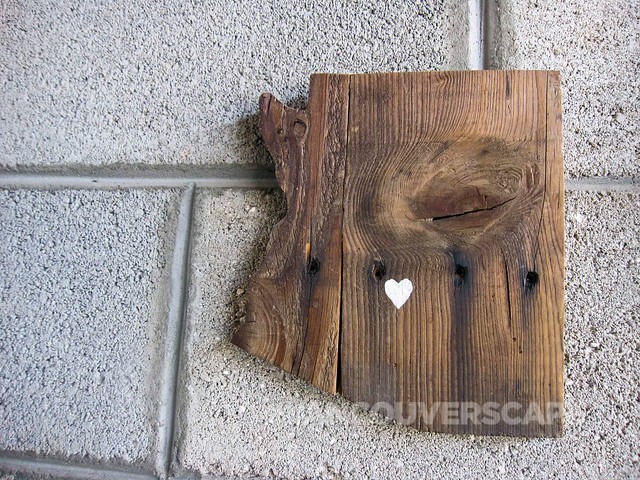 Agritopia is located at 3000 East Ray Road in Gilbert, Arizona.